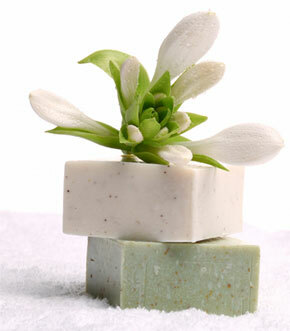 We are one of the leading toiletries manufacturers in Hong Kong. Our fully integrated New Product Development, R&D and Merchandizing team understands and caters for the many specific needs and requirements of projects from brands and private labels of different markets. flexible packaging laminates, seasonal gift packaging materials and etc.